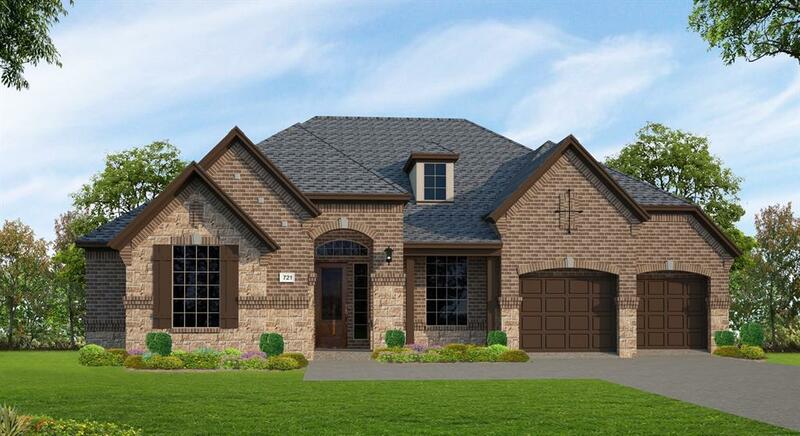 New Trendmaker 1.5 story home with a stone, brick and stucco exterior! With an open concept, this home is ideal for entertaining. The Gourmet kitchen has a large island, spacious pantry, double ovens, LED under cabinet lighting and stainless appliances. Cozy up on the back covered patio or by the family room fireplace. 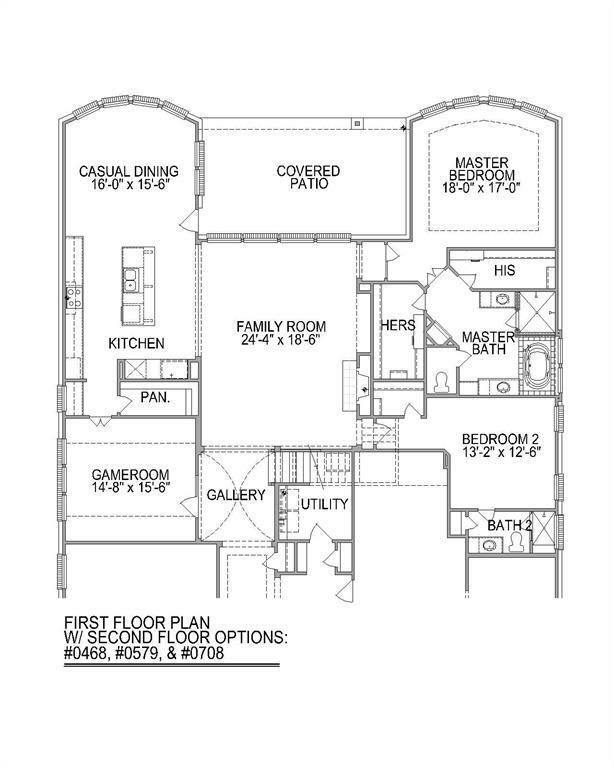 Use the extra room downstairs for either a 2nd gameroom, formal living room or den. 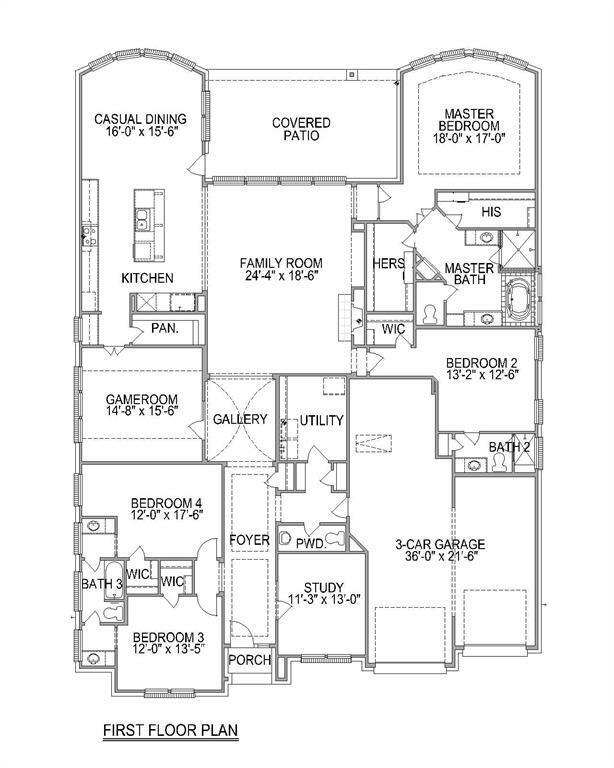 The master suite has dual sinks, a large garden tub, his/her closets, dual shower heads, and a bay window in the bedroom. 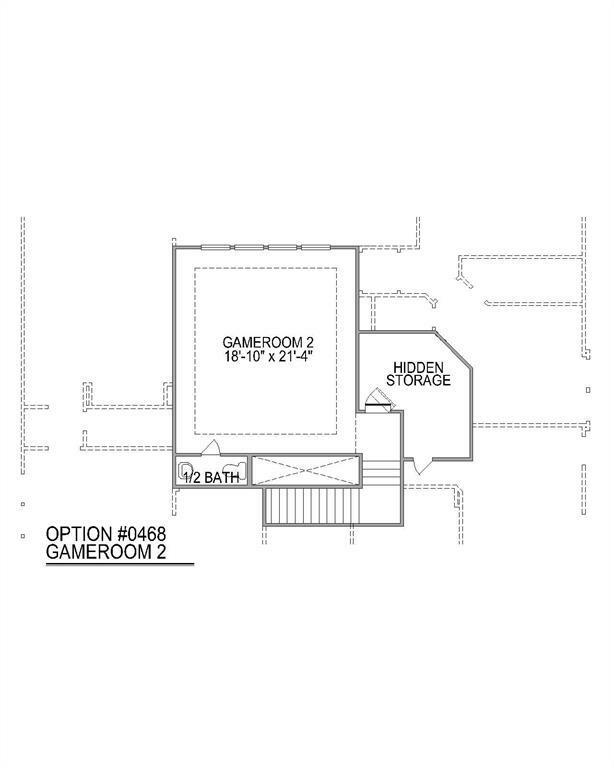 Have fun in the gameroom upstairs, including a powder room and storage room. Complete with a 3-car garage, this home is not one to pass up! Management Company Creekside Park Village Assoc.